Whether you’re an employee using their car for work purposes, or a business owner, buying a car ‘for business use’ can bring tax advantages. You should speak with your accountant about your individual situation, but generally the vehicle’s purchase price, GST, as well as finance and running costs, can be claimed as a taxable expense. If your chosen field is a trade, such as an electrician or an arborist, you’ll likely require a vehicle to transport your services and equipment to your clients’ premises. If you’re a consultant or a sales rep, your office may very well be your car as you’re required to drive from client to client throughout your day. Have I considered your finance options? Depending on your circumstances, you may purchase the vehicle outright. If you feel this isn’t the best use of your businesses capital or cash flow, you’ll also have the option to finance or lease the purchase. If the car is owned by the business and meets all the criteria of a work vehicle set by the ATO,claims for GST credit and finance costs can be made. Have I considered all other costs? The full cost of a car doesn’t end with your monthly repayments, you also need to consider insurances, petrol and general maintenance. All of these extra costs will have an impact on your businesses cashflow, so ensure you’re accounting for them accordingly.However you can speak with your Accountant about claiming these expenses as well. You most certainly can finance a business vehicle, and you have a range of financing options available. A Chattel Mortgage is by far the most popular type of business use car finance today. This includes both business owners and employees using their car for business purposes. In this instance, the financier lends the business the money required to purchase a vehicle. The business becomes the owner of the vehicle once it is purchased, however, the financier retains a mortgage over the vehicle while the loan is being repaid for security. Once all the repayments are made, the mortgage is removed and the car is owned by the business /employee. With a finance lease, the business is given full use of the vehicle as required while the financier retains vehicle ownership. The vehicle is purchased by the lender and they lease the vehicle to the business. Monthly repayments are made for the loan period, and at the end of the loan the business can pay off the outstanding amount on the lease, granting them full ownership of the vehicle, trade the vehicle for a newer model or refinance the lease. 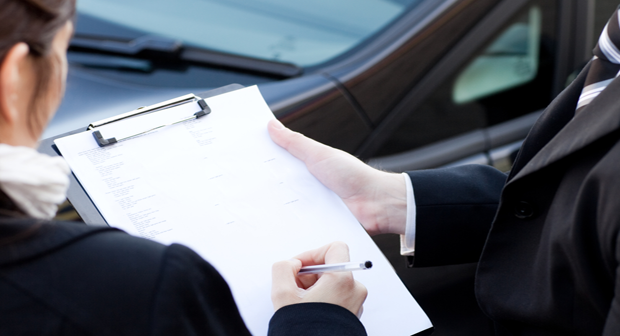 A commercial hire purchase involves hiring a car from the financier and making monthly repayments over a fixed period. Whilst the business does not retain ownership during the lease period, the business can claim ownership at the end of the loan period once all payments are made. A novated lease revolves around an agreement between an employee, their employer and a financier. The employee enters into a finance lease with the financier, however, the employer takes on the employee’s role in making repayments in the form of a salary sacrifice. The repayments are made from the employee’s pre-tax income.This can appear attractive but can often be outweighed by the hefty finance and insurance costs, and monthly fees, of a novated lease. These fees are often not disclosed and the ‘bundling’ of finance and running costs makes it hard to undertand how much the lease is really costing you. So make sure you speak with your Car Finance consultant before speaking with a leasing company. Businesses can also take advantage of standard business finance to purchase a vehicle.An unsecured business loan is where the bank does not have security over the asset, which brings much higher interest rates. If getting business finance for an asset (such as a car) you should always get secured finance like a chattel mortgage to keep your interest rates low. How important is retaining ownership of the vehicle to your business? Some loans like a Chattel Mortgage allow the business to own the vehicle from the commencement of the loan.Other finance products allow ownership once the loan period is over, and some leases don’t allow ownership at all. If the business vehicle is going to be driven a lot, it might be worth considering a loan which will allow you to upgrade the vehicle at the end of the contract. Perhaps the most important thing to consider is what your business circumstances are. Whether you’re a sole trader, an employee or a business owner, different leases are tailor made for different circumstances, so ensure you’re selecting a loan that’s suitable to you.Speak with your finance consultant and we can help tailor finance for your unique situation. How do I maintain my business vehicle? It’s a really good idea to keep a log book for the car during your first few months of use. This is so you can make sure it’s predominantly used for business use. Note: If the car is a tool of trade or a work ute with a carrying capacity of over 1 tonne, there is no need to keep a log book.For most other vehicles, your Accountant will tell you you need to keep a log book for the first 3 to 6 months. To ensure the vehicle lasts as long as you require, it is essential that you service the vehicle when required. 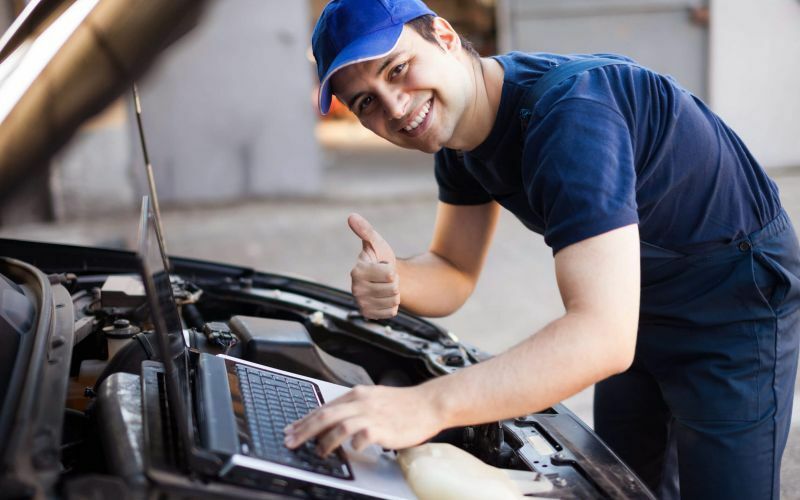 This will ensure the vehicle is in an operable condition at all times so it can serve your business needs effectively.Depending on the type of finance you’ve attained, regularly scheduled services may be a contracted requirement. Regularly servicing the vehicle also ensures the car holds as much of its value as possible. Depending on the type of lease you’ve acquired, you may have a set amount of kilometres you’re allowed to travel each year. Any additional kilometres driven outside of the agreed amount may be charged as per your agreement. To avoid these costs, ensure you’re using the car solely for business use. Purchasing a vehicle for business use can often be the “next step” to facilitating business growth. If you’re considering adding a four-wheeled staff member to your team, the team at Auto Car Loans are here to help! Fill out our contact form to get in touch or give us a call now on 1300 301 051.